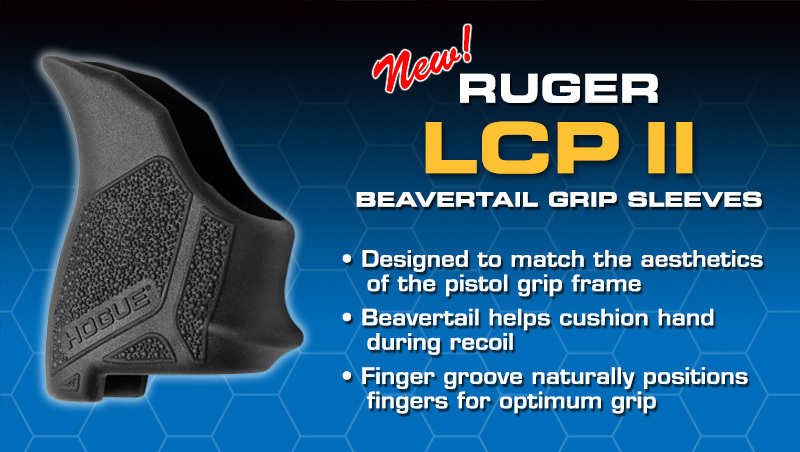 Hogue, Inc. is proud to announce their newest line of HandALL grip sleeves: The Hogue HandALL Beavertail Grip Sleeve. 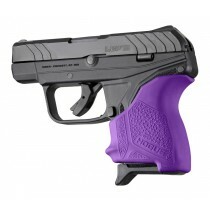 The new grip sleeves are designed to fit specific polymer pistols now on the market. 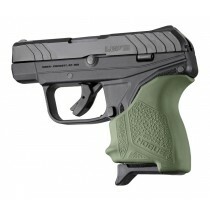 “Polymer pistols do not have removable grips that you can simply replace,” said grip designer Matt Hogue. “The solution for many of these pistols is our new HandALL Beavertail Grip Sleeves.” The Beavertail Grip Sleeve line has been engineered with models for precision fits on specific firearms. While each sleeve has been created for a precise fit on specific polymer framed firearms, they also alternatively fit many other similarly sized firearms with a fully functional and aesthetic fit. “These sleeves also provide a very nice fit for many pistols that may not have any other alternative available on the market” said Hogue.